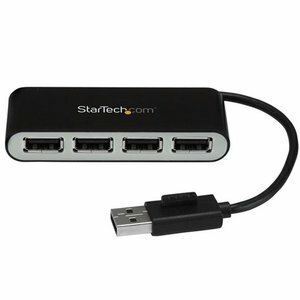 Add 3 external USB 3.0 ports with UASP and a Gigabit Ethernet port to your system. Features an aluminum case. 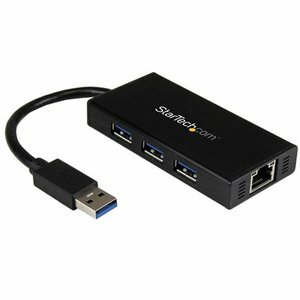 StarTech 2 Year Limited Warranty.